We provide the dumpster and the labor! If you need to clean out a space and would like someone else to do all the heavy lifting, thats where we come in! Looking to clean up and get rid of clutter? Are you moving and want to get rid of old and broken furniture? No matter what the reason, we provide expert junk removal and dumpster rental services for your home or office. We ensure that all debris or garbage is properly disposed. We also take into consideration the environment. Whenever we can, we recycle and donate to many charities in the area. No job is too big or too small. 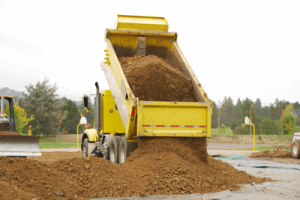 Depending on the type of pick up you need we make sure we will give you the best pricing possible whether for dumpster removal or junk removal. There are no hidden fees and all pricing is as we quote. We take most items, but if you are unsure, our customer service team would be happy to answer all your junk removal questions. Our crew will take care of all your needs from loading to sorting. If there is an item we cannot take, we will make recommendations on the best way to dispose of your item. 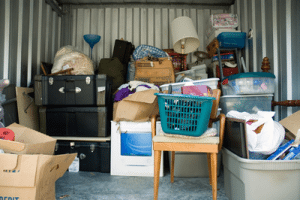 Junk removal can be stressful and a hassle which is why we are here to help. We offer various services for all your junk removal and dumpster rental needs at affordable prices. We also offer quick and easy scheduling that is convenient and stress-free, so you know what time to expect us. We are equipped to dispose of larger items as well. Anything from refrigerators and mattresses to hot tubs and more, we know how to properly dispose of these items for you. All it takes is a quick phone call to our friendly and helpful staff who are always on standby to help you make an appointment. We pride ourselves on making sure all junk is disposed of in an environmentally friendly way. Let us help you declutter your home and give you peace of mind knowing that most will be recycled or donated. We handle all of your dumpster rental and junk removal needs quickly and efficiently. Our services makes decluttering a quick and easy task. Just tell us what you want us to take, and the rest is left to us. We also offer various dumpster sizes for different projects and we will also remove them for you. Our employees can help determine what size dumpster you need whether it is for renovations, moving, or anything else. No project is too large or too small for us to handle. When you call us you know you’re getting a company that is competent and will offer you the best service at the best price possible. We can either book your dumpster rental or junk removal ahead or same day appointments if need be. (Immediate appointment requests may not be able to be fulfilled depending on the daily schedule). We do our best to accommodate all of our client’s needs. We also want to be flexible. If you need to cancel or reschedule, just call our offices for an alternative pick up time. 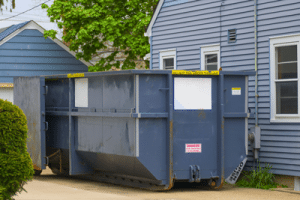 Whether you need junk removal services or a dumpster rental, we do our best to accommodate your needs for a stress-free, decluttering process.